Join our team! 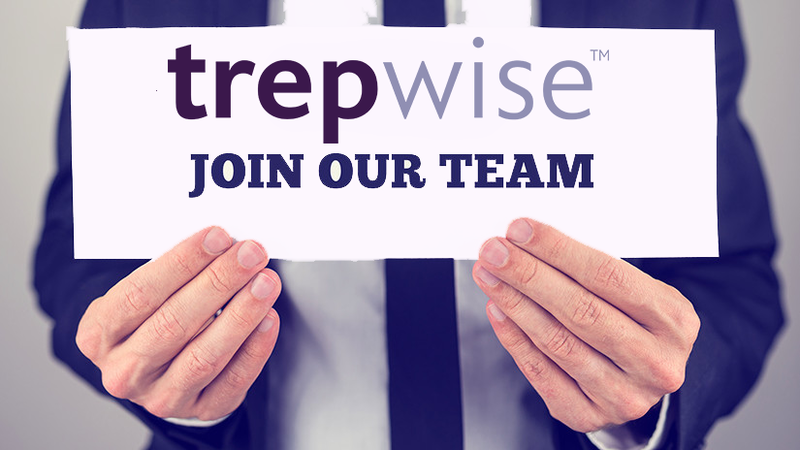 trepwise, a New Orleans-based growth consulting firm, is now hiring for two open positions – Advisor & Associate. Deadline to apply is Monday, December 10 at 11:59 p.m.
Advisor Position Overview: Advisors are responsible for leading and managing all facets of client engagements and ensuring we meet and exceed client expectations. Work can vary from helping a client develop a multi-year budget and growth plan to identifying a plan to launch a new product, to helping a non-profit executive director and board articulate organizational mission, vision, and values. While advisors are generalists, we are currently seeking candidates with deep financial skills and experience analyzing P&L for a business or the financials of a complex non-profit. Our teams are cross-functional, meaning that advisors are expected to work on a wide array of projects, depending on their expertise, interest, and client need. Client engagements vary in size and duration, but typical engagements may last several months to over a year. Advisors are also expected to contribute to the management and culture of the company. For a complete job description & instructions on how to apply CLICK HERE. Associate Position Overview: An associate is responsible for supporting all facets of client engagements and helping to ensure that projects are executed to the highest level of quality. Work can vary from helping a client develop a multi-year budget and growth plan to identifying a plan to launch a new product, to helping a non-profit executive director and board articulate organizational mission, vision, and values. While associates are also generalists, we are currently seeking candidates with financial skills and experience analyzing P&L for a business or the financials of a complex non-profit. Our teams are cross-functional, meaning that associates are expected to work on a wide array of projects, depending on their expertise, interest, and client need. Associates are also expected to contribute to the function and culture of the company.